Food is definitely one of the things that we cannot live without and if you are in Australia for whatever reason, it would be wonderful to know the best places to get something to eat. If you want something on the go, you have a lot of choices especially to takeaway with Eatnow. Eatnow is actually an app that allows you to place orders to various takeaways and restaurants around the country which makes it easier for you to find something to eat. You will also see whether the place is open or close and you can preorder. This way, you can grab a meal without any hassles and reserve and pay for your meals on the go. If you are overwhelmed about the number of places listed here, these are some of your best picks based on the food that they serve. You don’t have to worry as the dishes are also segregated based on cities, for a quick look at the favorite takeaway dishes and where to find them, here’s a short list. Pizza is one of the favorite things that people love to eat and if you are looking for more than just pizza, you can try It’s Pizza Time and Picasso’s Italian Cuisine which also serves BBQ Ribs aside from the usual pizza fare. If you are in Sydney and you are looking for a pizza place that also serves BBQ, there’s GoodFellas Pizzeria. Melbourne is actually one of the best places to be when your insides are looking for a dish of Kung Po or King Pao Chicken. 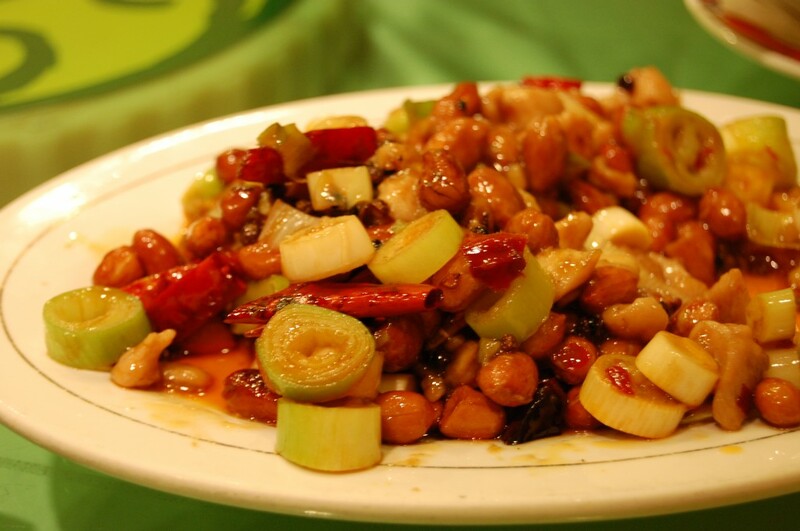 This dish is made of a chicken which is stir friend with chili peppers, peanuts, and vegetables. There are a lot of Chinese restaurants where you can get this meal such as Hoi’s Kitchen which is in Burke Road in Camberwell, Golden orient in Benchin Drive, Narre Warren and Jade Stream Chinese Restaurant which is located in 62 Old Geelong Road in Hoppers Crossing. Minimum delivery as well as opening times varies but you can check these out on the page dedicated for the takeaways. 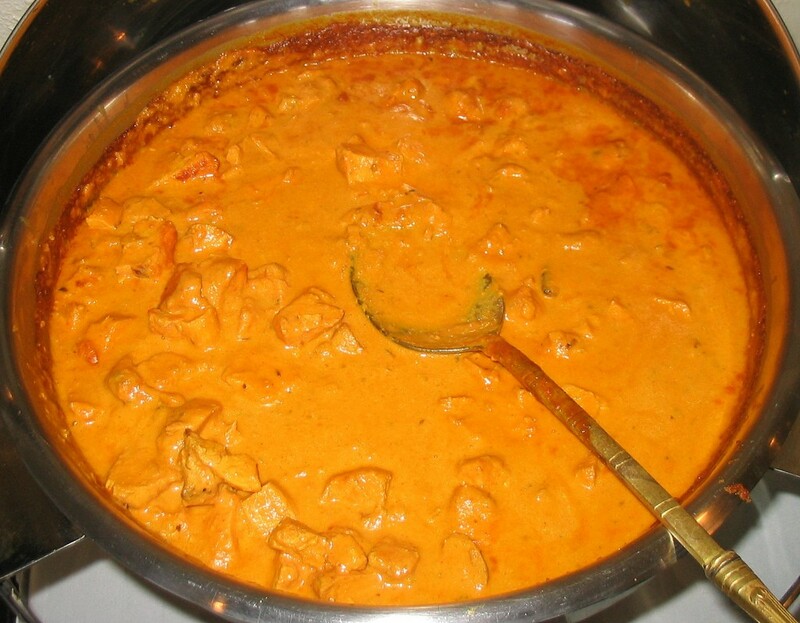 Hindi food lovers will surely find themselves at one time or another to feel the urge to dine on a popular chicken dish from the Indian subcontinent known as chicken tikka masala. The meal is made from small pieces of boneless chicken which has been baked inside a clay oven with the use of skewers. To enhance the flavor of the chicken, it is brushed with butter while being cooked over the fire. After preparing the chicken, it is marinated in yogurt and in spices, baked in an oven and served with a spice mix known as the masala sauce. There are a lot of takeaways in the country where you can get this meal. When you are in Brisbane, you can get this meal from Bombay Bliss Indian Restaurant Victoria Point which is in Colburn Avenue or in Bayleaf which is in Denham Terrace in Tarragindi then there’s also Raj’s Place in Lytton Road in East Brisbane. On the other hand, for those who are in Adelaide, this Hindi dish can be bought from Jai Ho India Restaurant in Hallet Cove or from Tandoori Couch in Trott Park. Australia is a country which has a diverse culture; hence, the food in the country is highly varied. 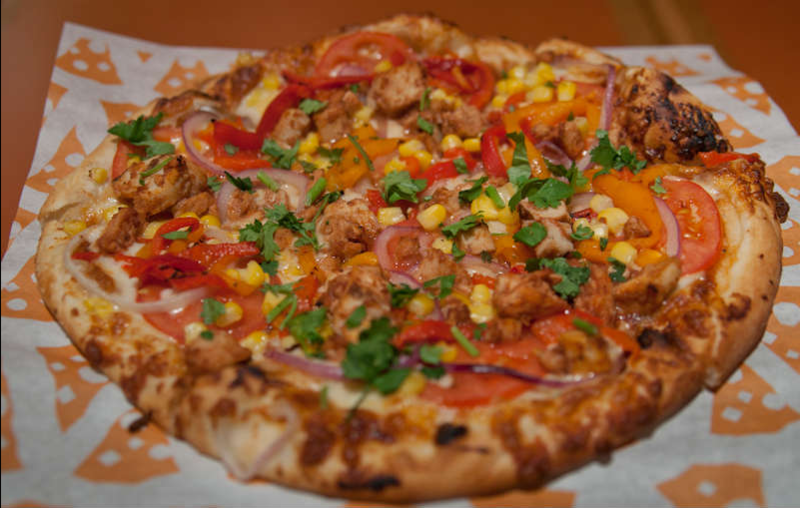 From the western favorite pizza to popular Asian cuisine like Kung Pao to the Hindi dish Chicken Tikka Masala, you will definitely find a good place to get your next meal. Indeed, you can go on a gastronomic adventure with the simple use of takeaway apps that will let you know where to get the dishes that you want to eat on your next meal.